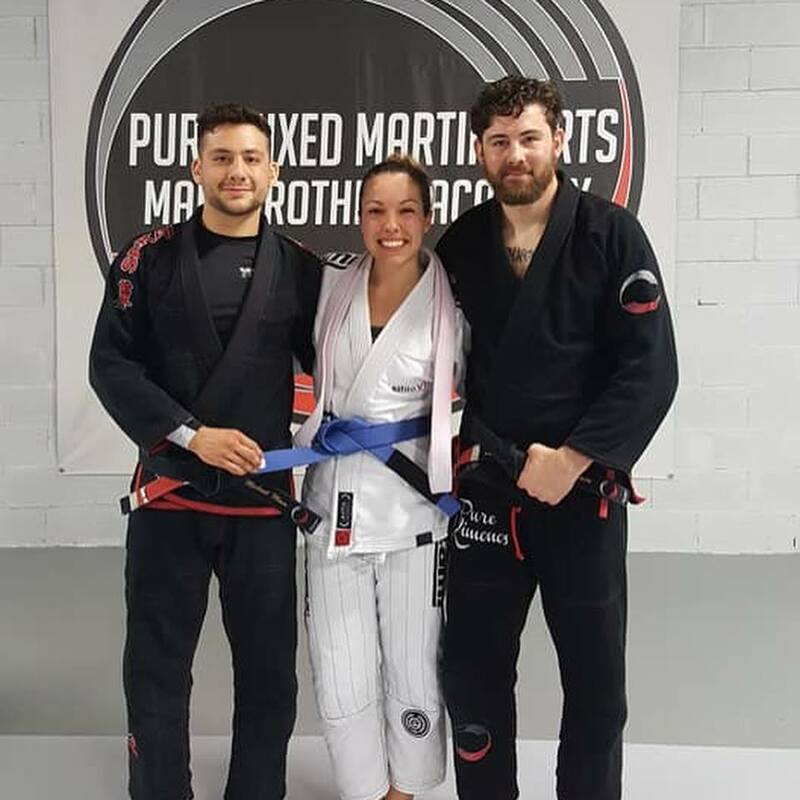 There is simply no better way to lose weight, get into great shape and learn two of the most exciting and devastating striking martial arts in the world today than with the Muay Thai and Boxing classes at Pure Mixed Martial Arts. 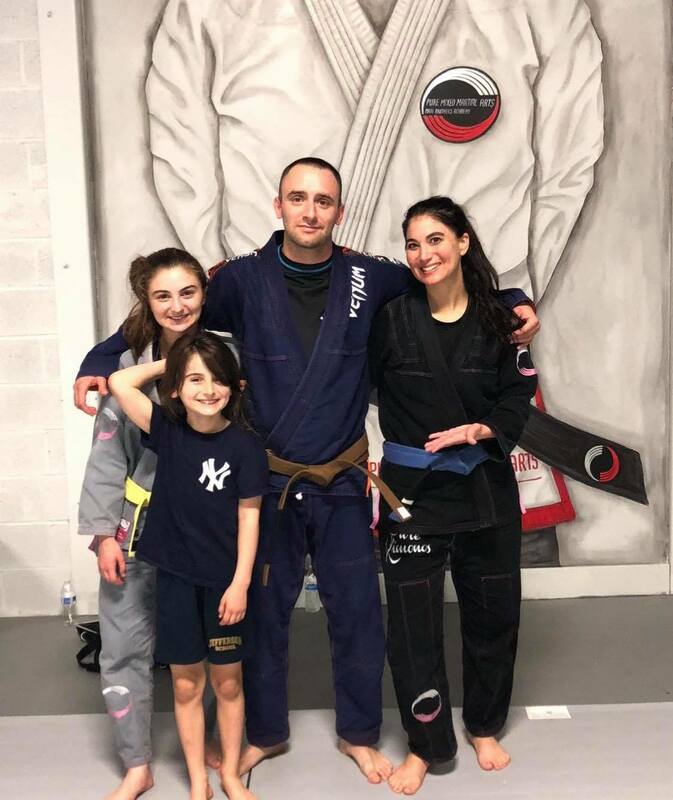 The Boxing and Muay Thai program at Pure Mixed Martial Arts in Rockaway incorporates the most functional techniques from the most effective styles of striking martial arts. 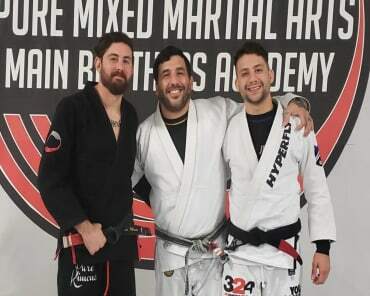 You don't have to have a martial arts background and you don't have to be in shape before getting started. 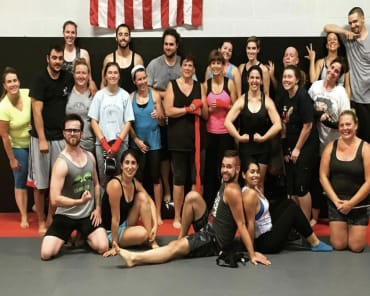 The experienced Boxing and Muay Thai instructors will teach you the punching and speed of Boxing, and the "Art of Eight Limbs" involving hands, shins, elbows and knees of Muay Thai. 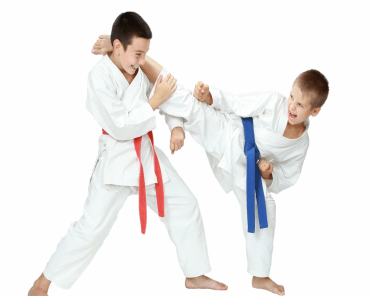 THE TWO MOST EFFECTIVE STAND-UP FIGHTING SYSTEMS ARE BOTH AT PURE MIXED MARTIAL ARTS! 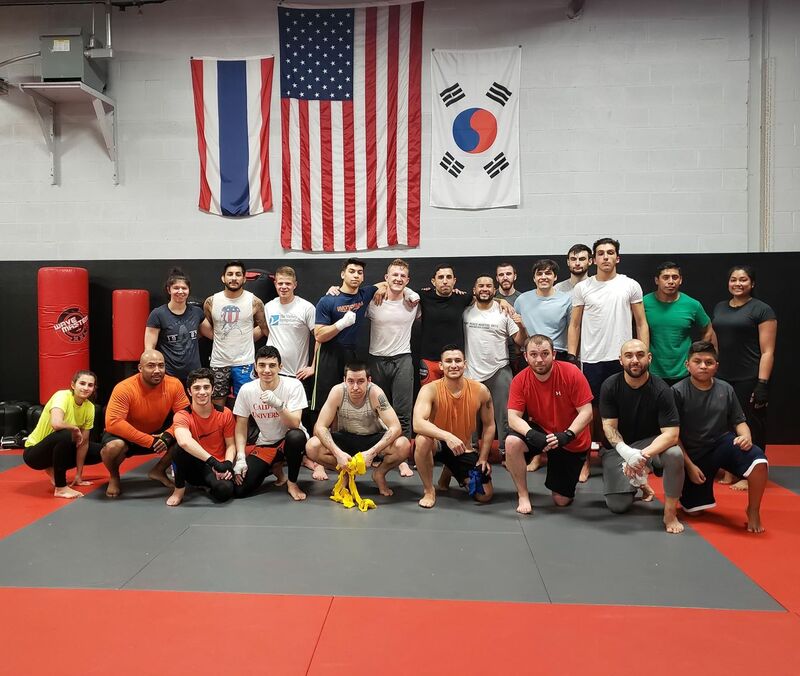 Muay Thai has become a first choice style of striking in Mixed Martial Arts because it utilizes all the tools for fighting the human body has to offer. The kicks, knees and elbow strikes of Muay Thai have become trademark as they have proven to be devastating when applied properly. Muay Thai is a great style of self-defense as well as one of the best forms of total body fitness. Boxing is a style of striking that has been developed for centuries, and in the 19th century, Boxing became the highest paid form of combat sports. 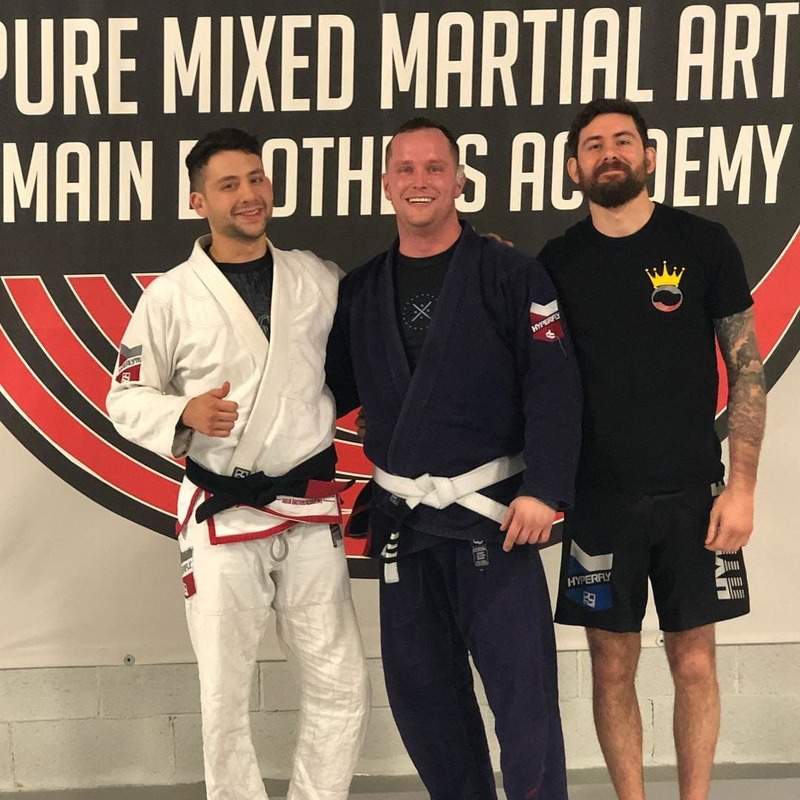 The hand speed, combinations, head movement and footwork of Boxing is second-to-none in the world of striking martial arts and most MMA enthusiasts choose to add Boxing into their training for these benefits. To find out more just take a moment to complete the short, no-obligation contact form on the side of this page. When you do, we'll contact you with everything you need to get started today!